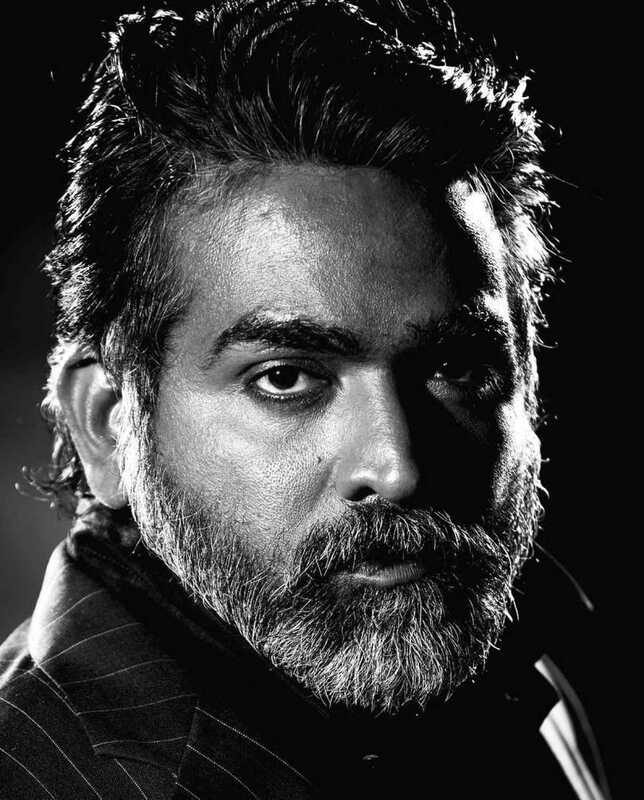 Vijay Sethupathi is known for Syeraa Narasimha Reddy(2019)	,PeiPasi(2019) and Sindhubaadh(2019). Do you look like Vijay Sethupathi? Vaishnav is the eleventh member from Chiranjeevi’s family to enter films, and will make his debut in the yet-untitled project directed by Buchi Babu Sana. Sindhubaadh looks like the story of one man who decides to stand his ground, face his problems and put up a fight. After being defunct for seven years, the awards have been revived and winners for the last seven years were announced on Thursday. I declare that I wish to represent "Vijay Sethupathi"